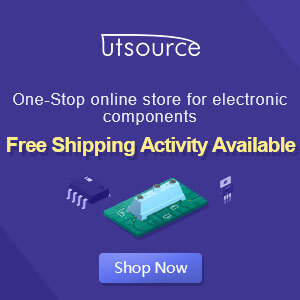 Components of the above is one component of ic which is applied as a reinforcement. 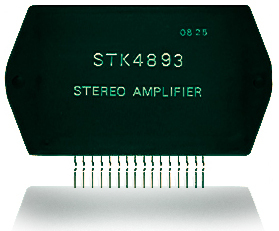 Power amplifier used in an audio signal in order to become more powerful and can be heard via a tool that is the speaker. 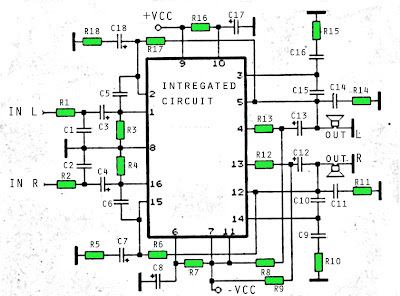 But in each set must have a voice amplifier, voltage, power quality is different. For the IC has the output power above 2 X 40 Watt with 8 Ohm output impedance. Supply voltage ranging from 18 Volt to 32 Volt. U1_____STK4773 , STK4793 , STK4803 , STK4813 , 4833 , 4843 , 4853 , 4863 , 4873 , 4893 , 4913. 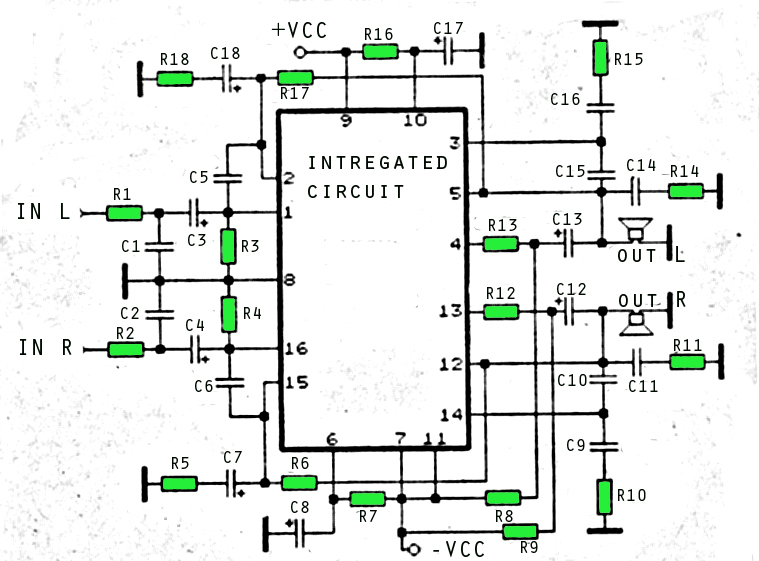 On every IC that I mentioned has a different power output.